A military style robbery is a puzzle to Detective Inspector Reid when the stolen gems are returned save for one blue sapphire. Sgt. Drake’s heart has fallen for Rose, and he hopes for a life with her, despite warnings from Reid and Jackson. She, however, has dreams of being an actress. 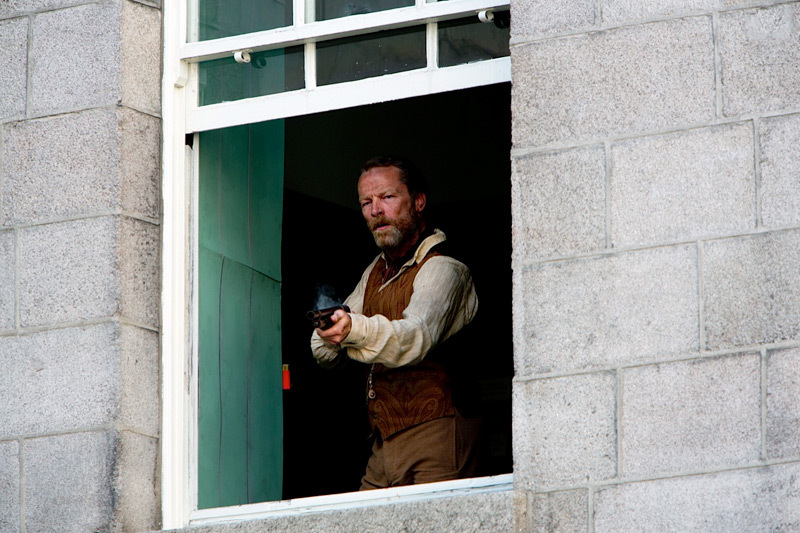 Drake is confronted with his past when his former commanding officer during the Mahdist War, Colonel Madoc Faulkner (Iain Glen) returns to London to seek compensation for the ‘unjust’ treatment of the British army’s soldiers by planning an audacious robbery of the Royal Mint, requiring Drake’s help to gain entry. Reid closes in on the robbers and Drake finds his loyalties put to the test. The script is real, alive and human. It’s beautifully performed, and beautiful to look at – stylish, and stylized. 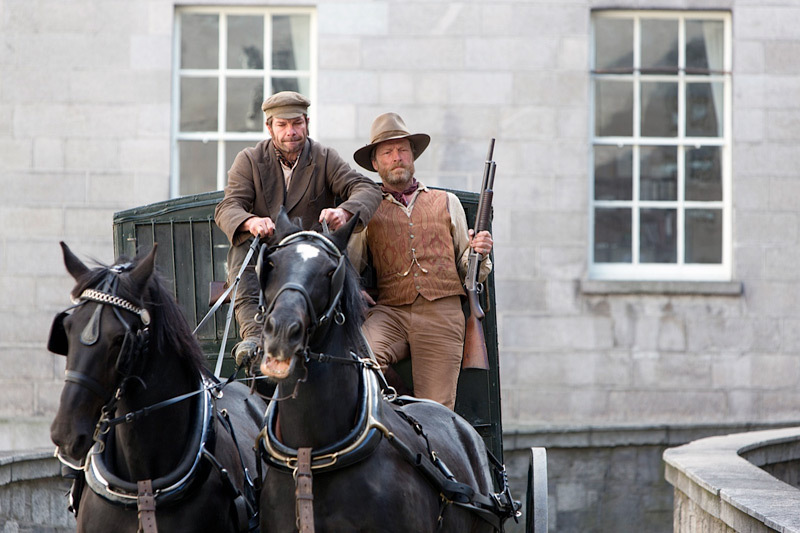 A ripping yarn in every sense….far removed from a staid, safe period drama. 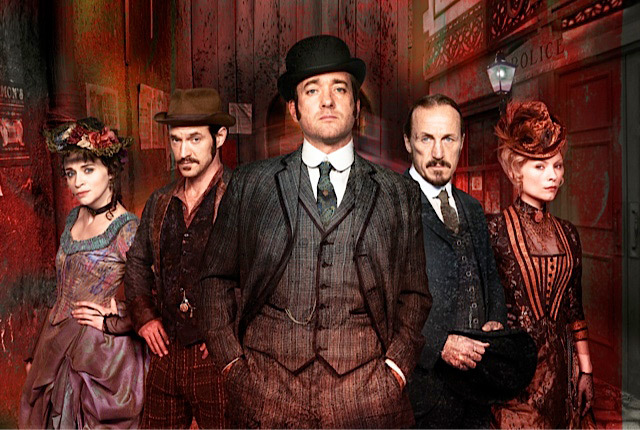 We welcome a show that’s as gruesome as an abattoir yet also, remorselessly entertaining. 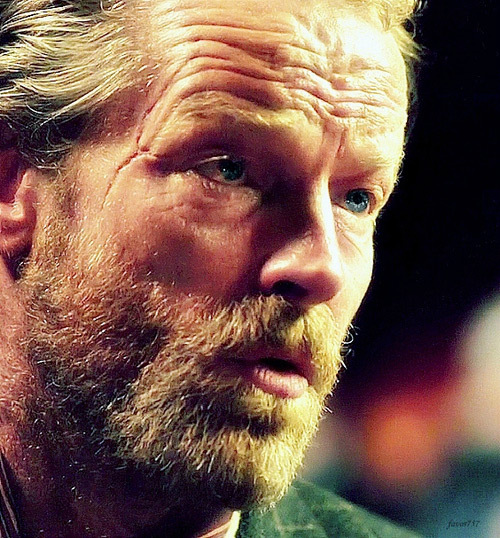 The show’s impressive list of high-calibre guest stars grows longer still this week, with the fantastic Iain Glen arriving in Whitechapel as Colonel Madoc Faulkner – Drake’s old brother-in-arms. 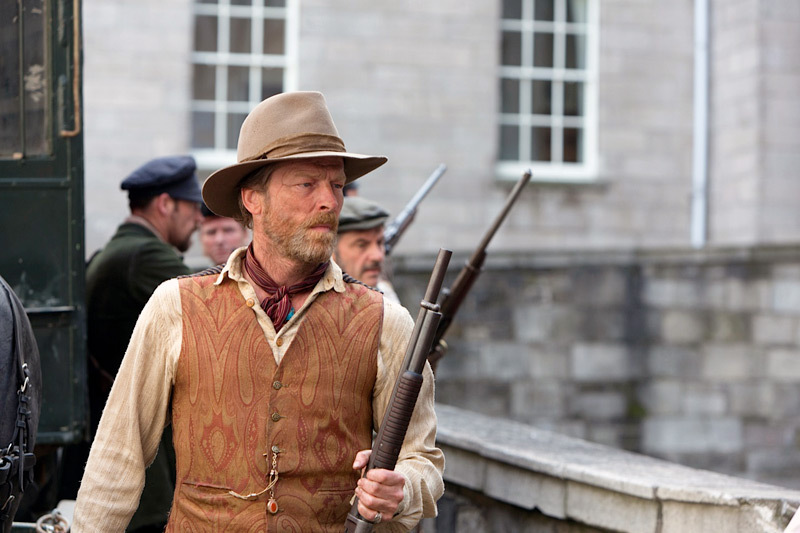 His arrival means the episode delves still deeper into the past and dark heart of Jerome Flynn’s tough-as-nails copper. 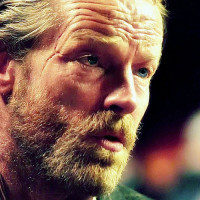 The invariably strong screen presence of this week’s guest actor Iain Glen is again apparent in the fifth episode of the police drama set in Victorian London’s squalid East End.